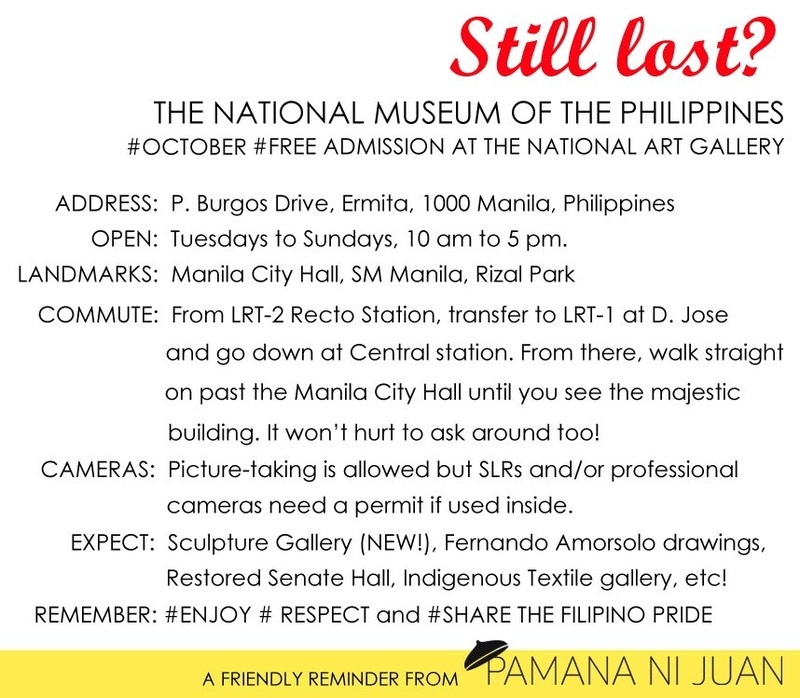 The National Museum celebrates Museum & Galleries Month this October 2012. 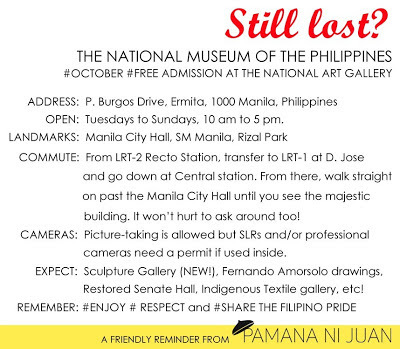 As a treat to art aficionados, they're offering FREE admission for the whole month of October 2012. The museum is open on Tuesdays to Sundays, 10 am to 5 pm.